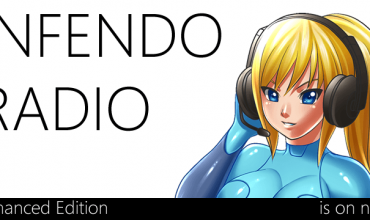 Infendo Radio 379 – Set the Course for New Donk City! The waiting game is almost over. Triforce Johnson can finally get out of the cold. It’s Switch week people! In anticipation for the Switch, we speculate about all the things that will have been revealed before weeks end! At least we will figure out how wrong or right we were. Written by: Eugene Allen on February 27, 2017.